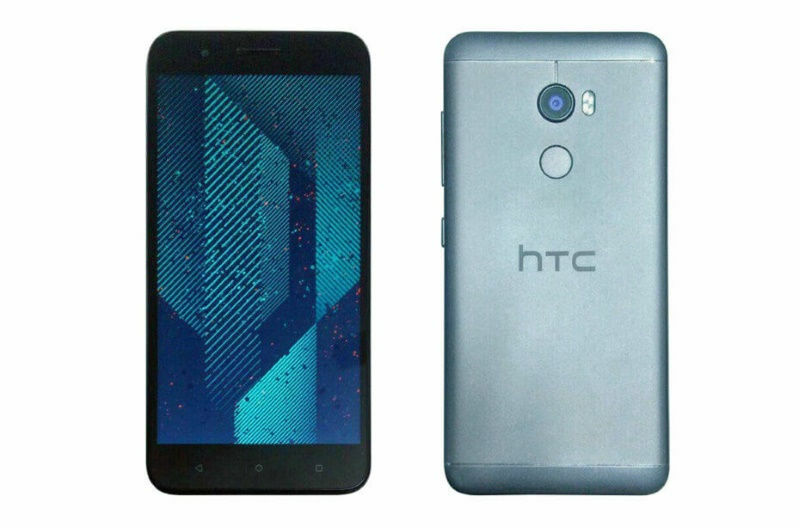 HTC is all set to release its new phone HTC x10 and it’s going to be grand. They are planning to launch it in July and the expected price is 22,990. The HTC X10 is another powerful Smartphone front the house of HTC, which has been extremely generous in providing the Indian Smartphone market with a large number of great qualities Smartphone. This Smartphone feeds from a powerful processor and a great camera quality, apart from offering a humongous external storage option.